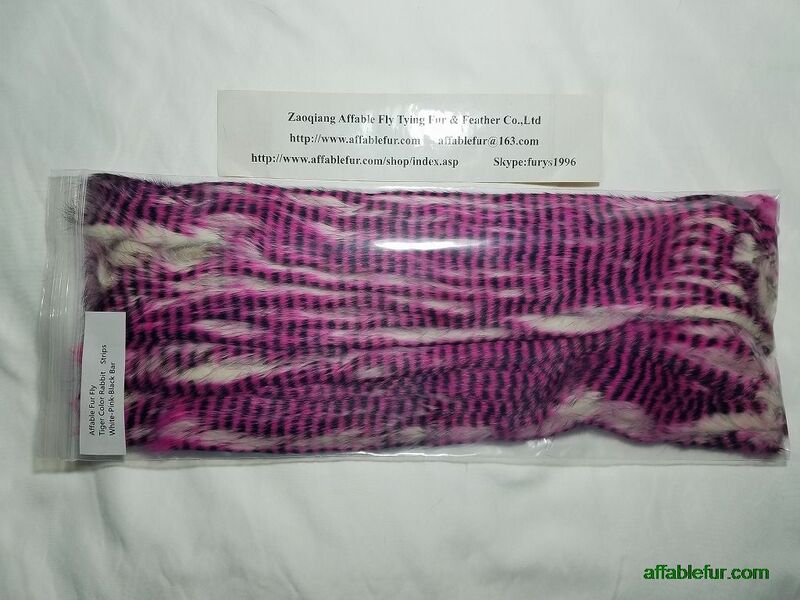 Raccoon hair is extremely soft and lively (almost airy). 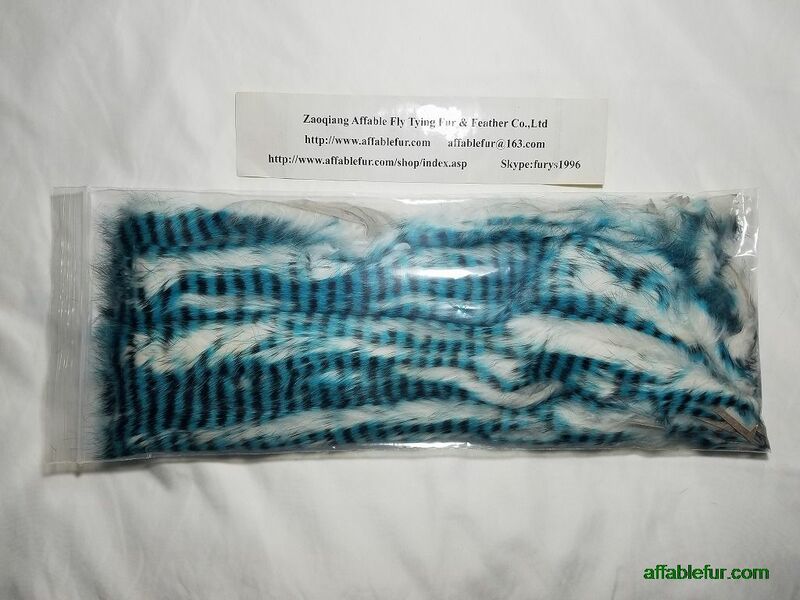 It has a longer length than other similar hairs like Artic Fox. 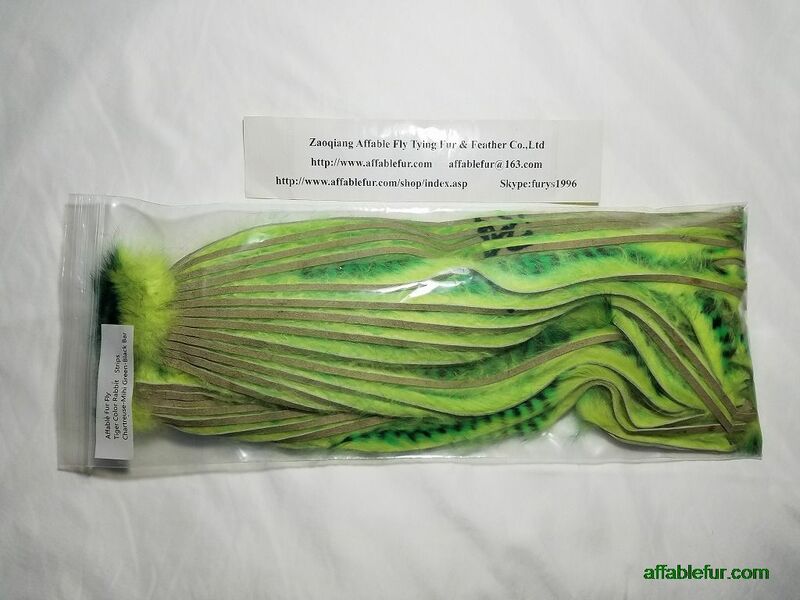 This makes it a great material for tying "souped up" Clouser minnows, striper flies, and bonefish flies. 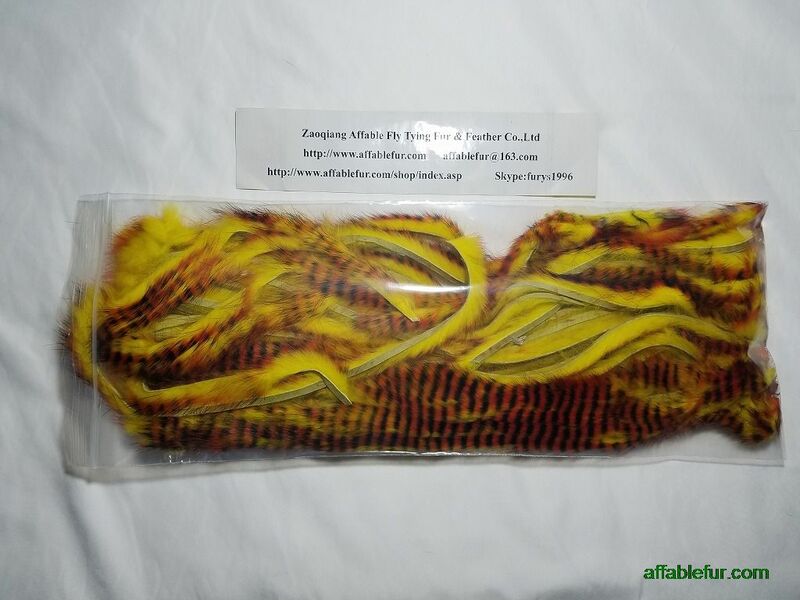 It is also a great material for tying trout streamers and the hair can be substituted in place of bucktail, marabou, and craft fur with ease. 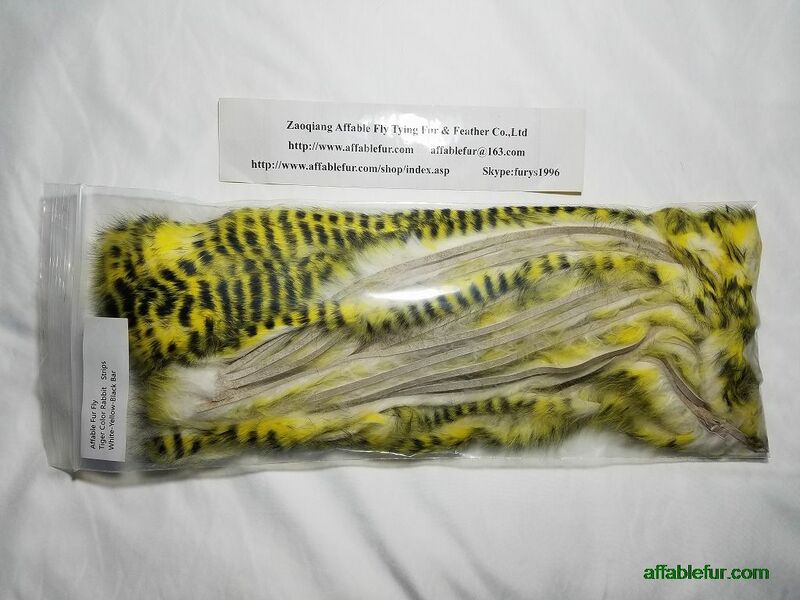 An added benefit of the material is that the under fur is fine and soft and can be used for dubbing.